Chance Reddick, the Angel of Justice, is still trying to find himself in a world that doesn't approve of vigilantes. After his last adventure, he convinced Gabriella and his family to move closer to Vegas, where there was a lot more action for someone with his sort of "hobby." 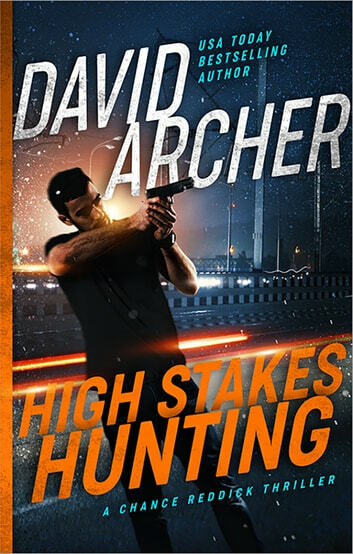 Working for his friend Pete Dixon, Chance is learning the ropes as a private investigator, planning to eventually get his own license, but then he happens to be too close to what it first looks like an accidental death. When it turns out to be murder, Chance goes from being the hunter to the hunted.